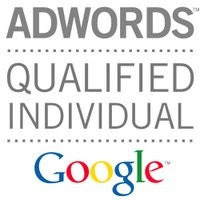 Starting Early September, Google Adwords will fully transition into Final URL upgrade. This means if you have not upgraded your destination URLs to final URLs your ads may stop running. Google is auto updating all they can. The difference is you have a landing page URL or final URL and tracking parameters. This way you don't have to get ads deleted and re-approved every time you change tracking URLs. Landing page URL This is the URL that customers see in their browsers when they get to your landing page after clicking on your ad. Tracking This section includes information like redirects to third party tracking services, ValueTrack parameters, or custom creative IDs.